★ Discover the custom roadmap to your life journey. 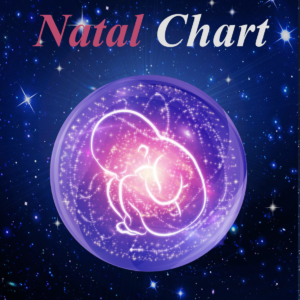 The Natal chart uses powerful astrological calculations to reveal the celestial alignment during your moment of birth. 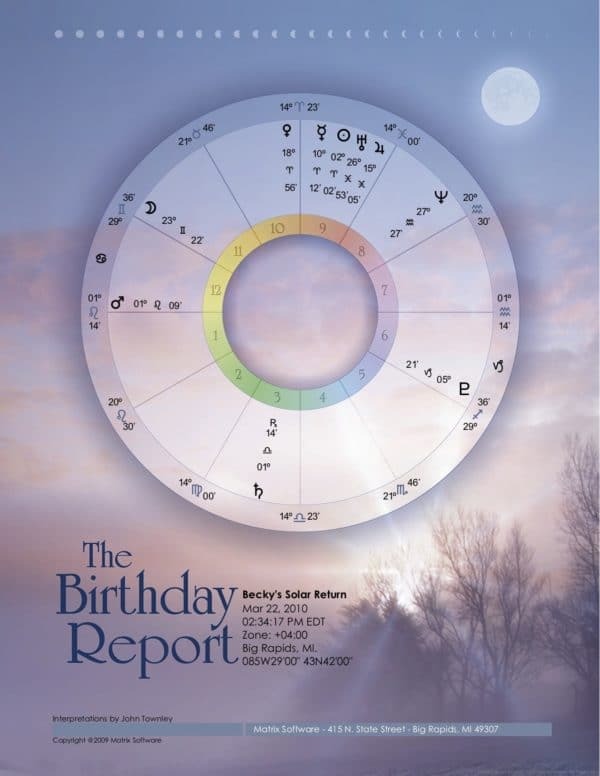 ★ Comprehensive & much more detailed than a regular horoscope. 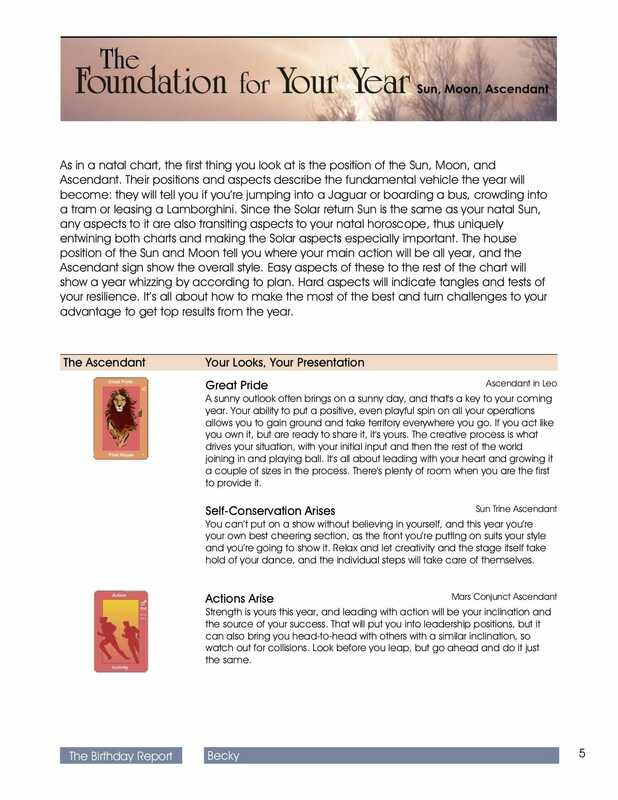 ★ Develop introspection & discover your hidden aspects. Patterns between the planets alignment and the houses of the zodiac reveal the deepest hidden aspects about you. ★ Uncover your universal influences. 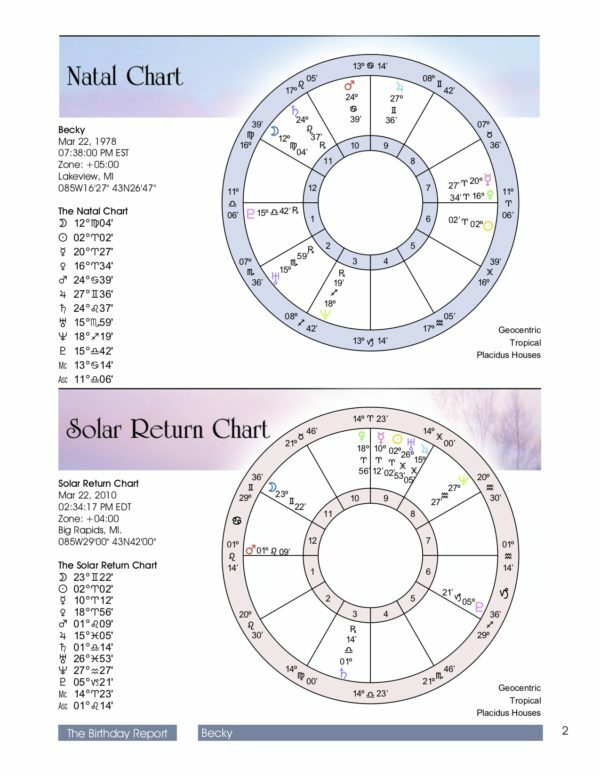 Learn the factors influencing solar and lunar cycles for a better understanding of relationships, love and opportunities. -High-quality Flexible format, accessible on almost any electronic device. Discover your universal roadmap with a fully personalised natal chart. A natal/birth chart is a blueprint of the stars alignment at the precise moment of your birth. By examining the alignment and relationship of the celestial bodies at the time of your birth, a natal chart reveals the deepest aspects and influences of your life journey. 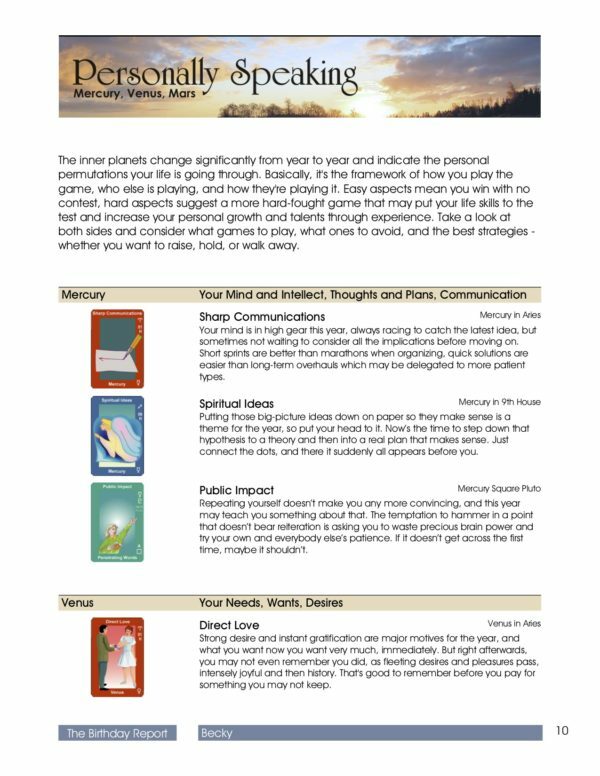 This tailored report examines different aspects of your life from the unique and hidden aspects of your personality the influences affecting your relationships during solar and lunar cycles. Learn the significance planetary alignments, points in sign and their relationship to the houses of the zodiac. Increase introspection and awareness of challenges in your journeys cycle. Invest in a birth chart today and gain the roadmap for tomorrows journey. 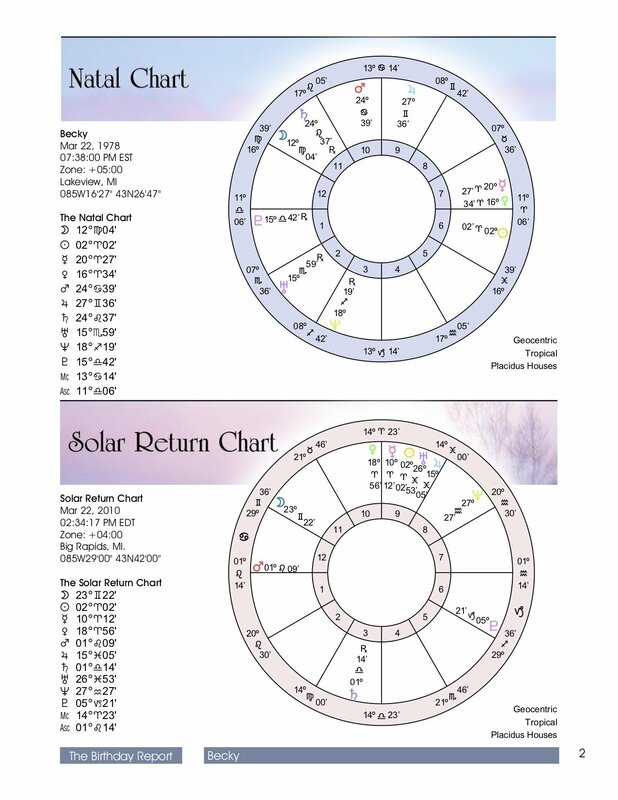 Is the Natal chart a numerology or astrology report? 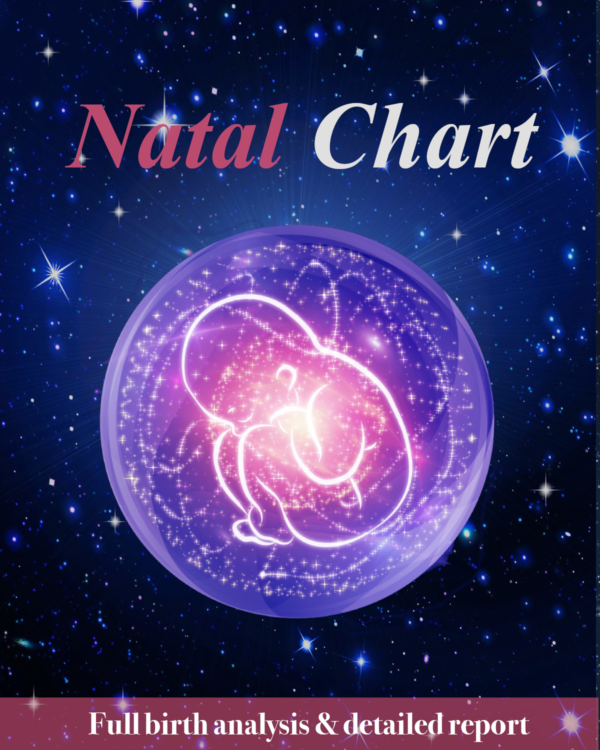 The Natal Chart & Birth report is based on Astrologic calculations, whereas, the numerology report; uses significant numbers in things such as name, date of birth, ect, to make calculations revealing aspects of personality, relationships and factors influencing your life. Astrology focuses on the relationship and alignment of the planets and our place within the houses of the zodiac. Unlike Numerology, Astrology uses calculations based on the position of the celestial bodies to make calculations examining different aspects of your life, personality and relationships. Experts argue over which is the best. However, we will leave that decision to you.